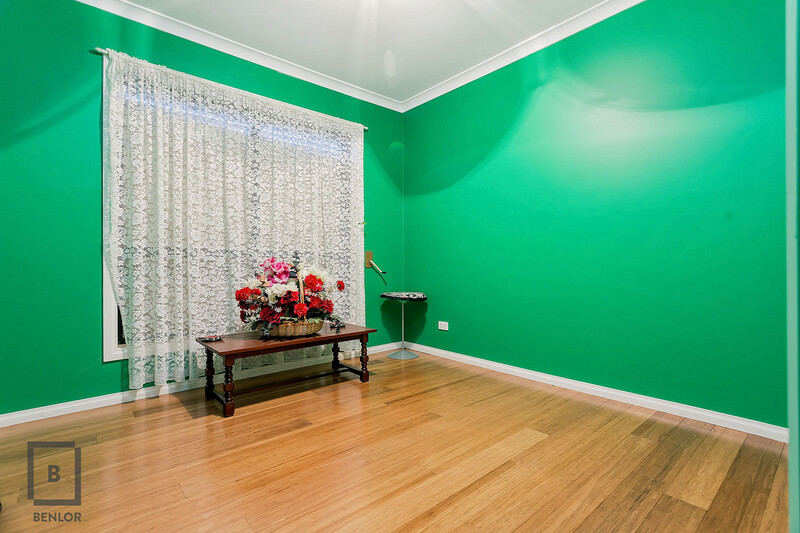 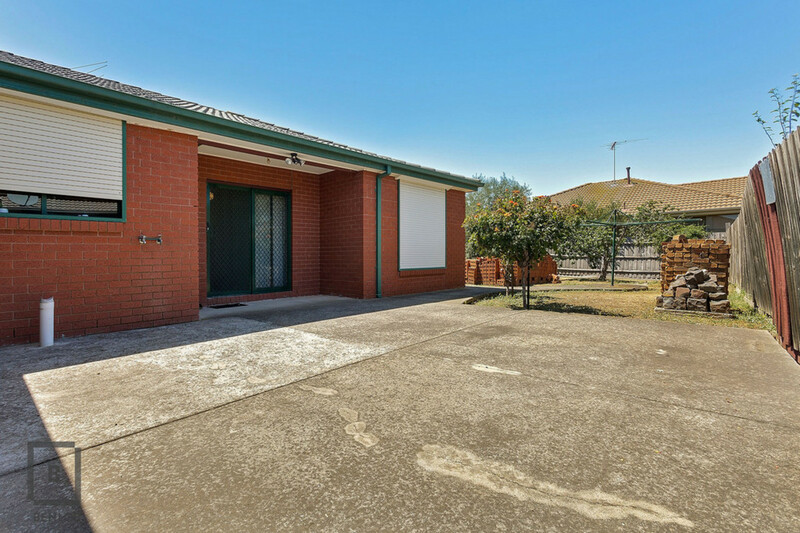 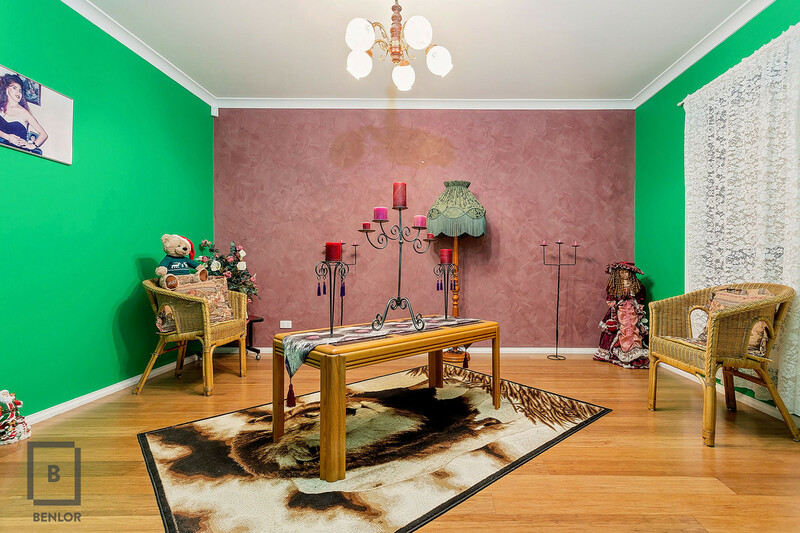 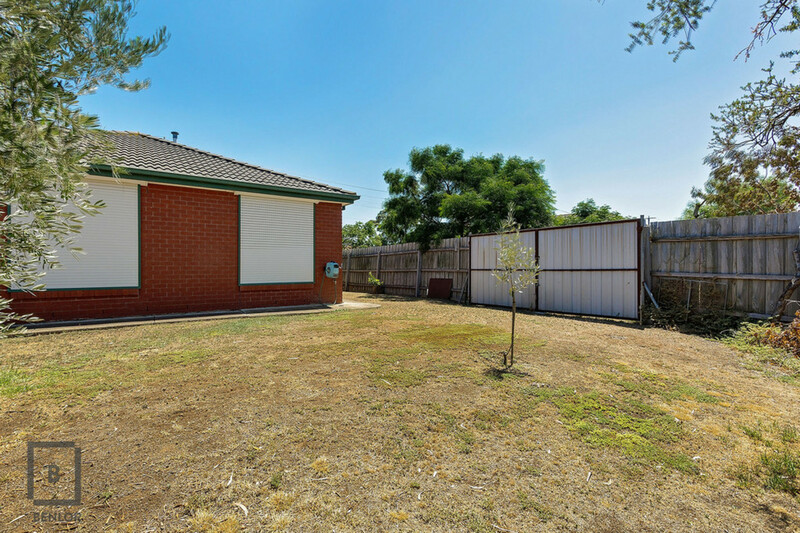 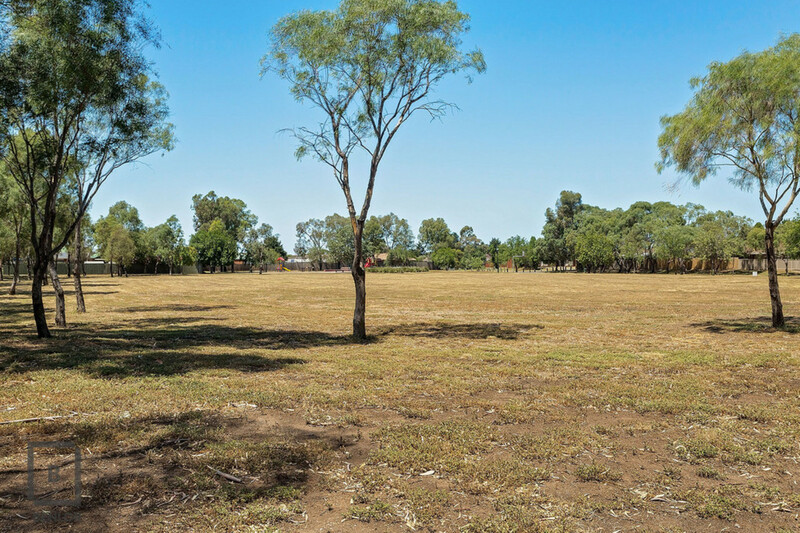 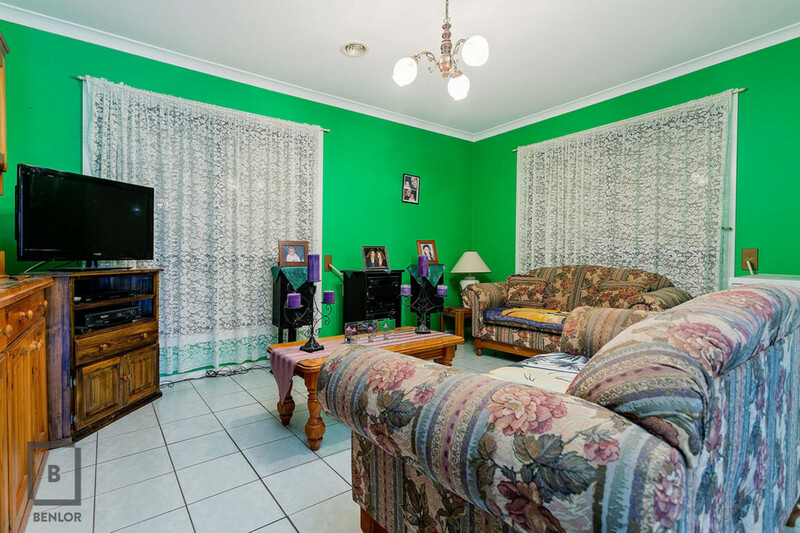 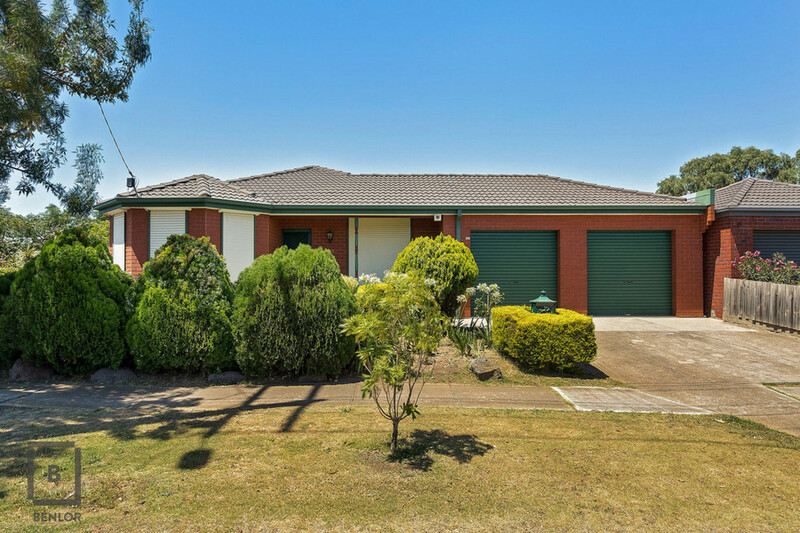 Benlor Real Estate Hoppers Crossing are proud to present this one owner family sized home set on a generous corner allotment measuring 587m2 (approx) with side access. 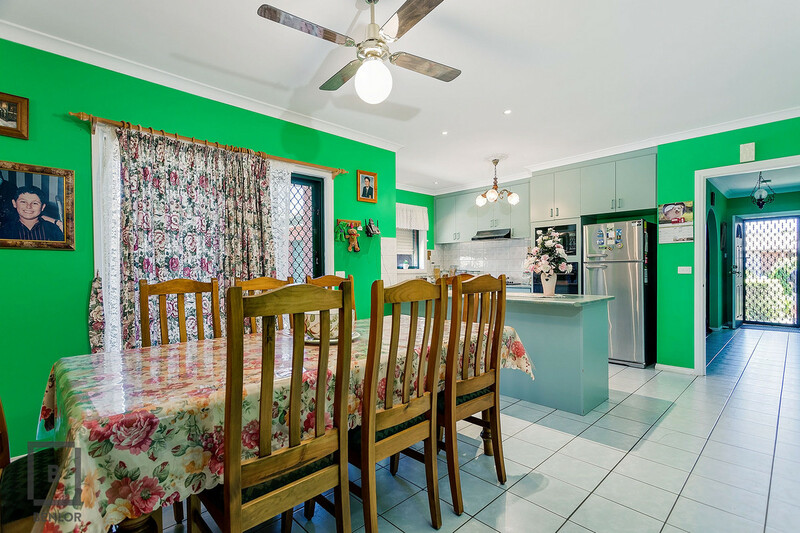 In short the home comprises of 3 great sized fitted bedrooms, master bedroom with en-suite and walk in robe, a spacious formal lounge, central kitchen with a vast amount of storage and bench space all overlooking the meals and adjoining family room. 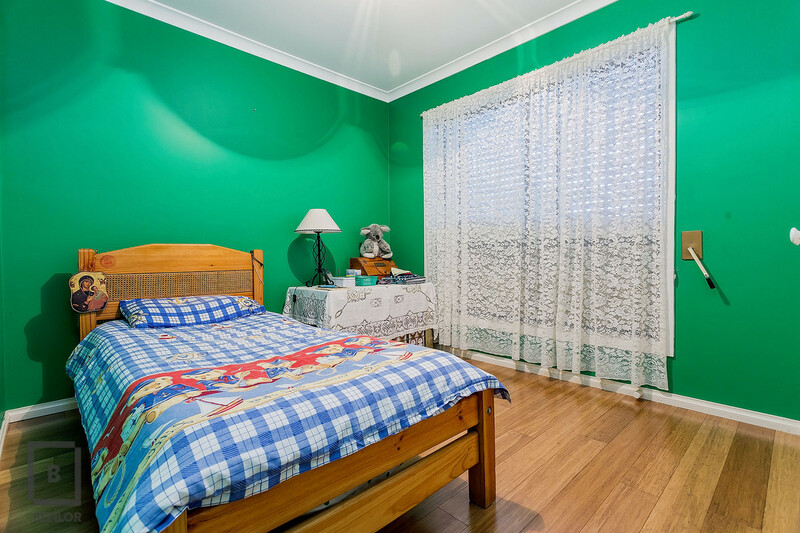 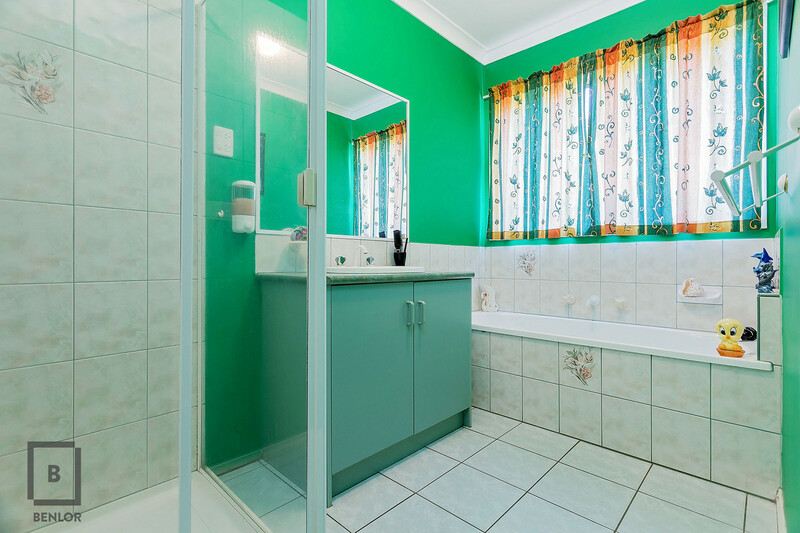 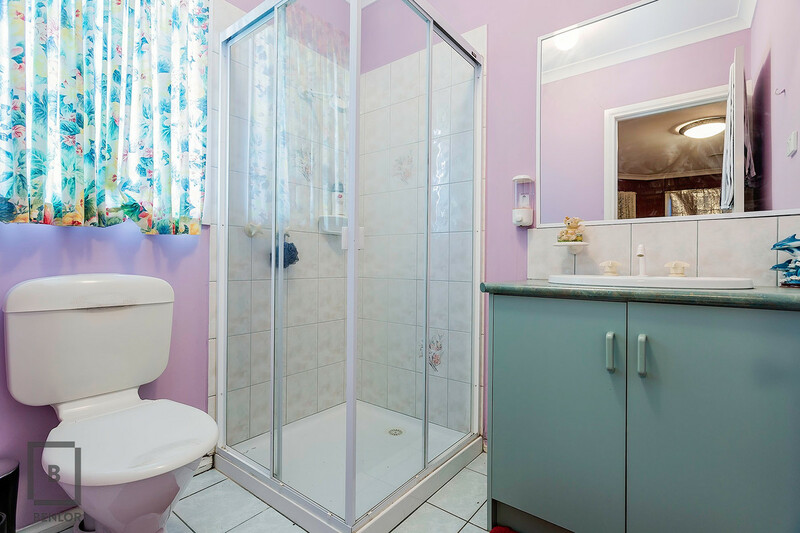 Other features include ducted heating, dishwasher, security alarm system, ceiling fan, double garage with rear roller door door for convenience, shutters throughout the home, and a location that will suit and walking distance to Cambridge primary school, Werribee Pacific shopping centre, public transport and so much more. 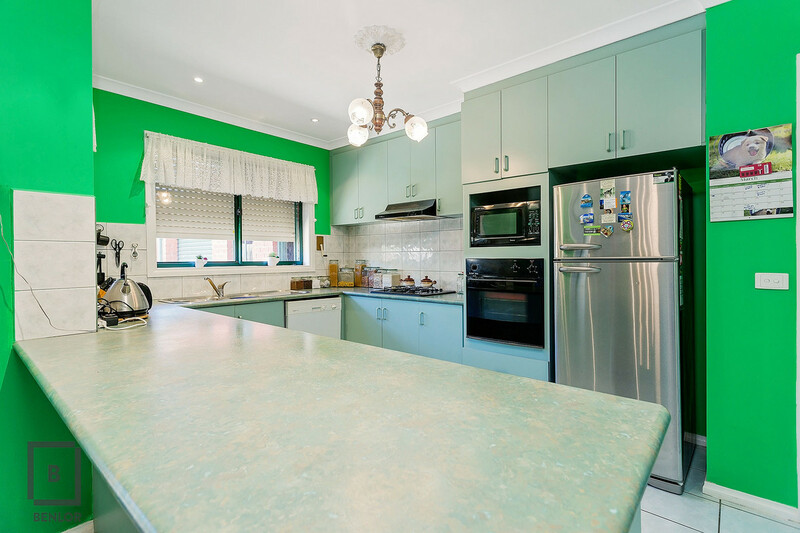 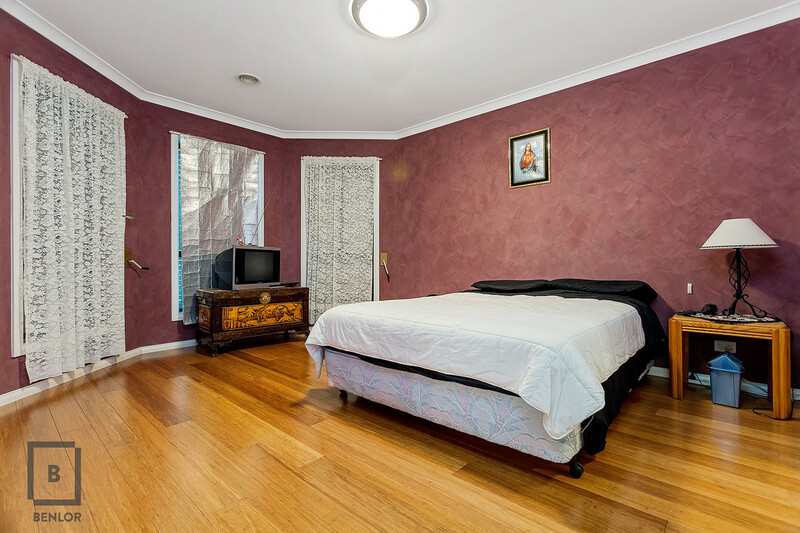 To organize your inspection please call Vince 0418 360 998.